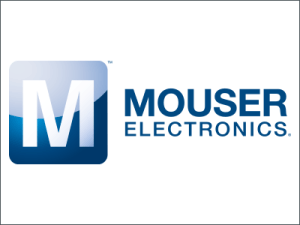 Mouser Electronics, Inc., the authorized global distributor with the newest semiconductors and electronic components, is now stocking the LMG3410R070 600 V 70 mΩ gallium nitride (GaN) power stage from Texas Instruments (TI). 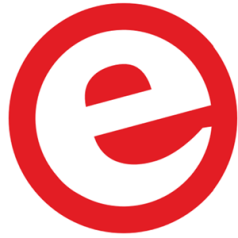 November 8, 2018 - Mouser Electronics, Inc., the authorized global distributor with the newest semiconductors and electronic components, is now stocking the LMG3410R070 600 V 70 mΩ gallium nitride (GaN) power stage from Texas Instruments(TI). Boasting ultra-low input and output capacitance, the LMG3410R070 supports new requirements for high-power-density electric motor applications, including industrial and consumer power supplies. The high-performance GaN power stage supports higher currents, temperatures, voltages, and switching frequencies than silicon transistors, while reducing switching losses by up to 80 percent. For more on how TI's LMG3410R070 GaN power stage and KEMET KC-LINK capacitors combine to maximize a GaN power solution, visit eng.info.mouser.com/kemet-ti-gan-solutions. 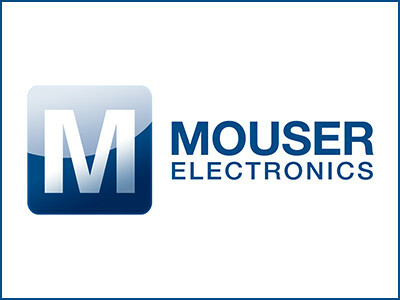 To learn more about the TI LMG3410R070 power stage, visit www.mouser.com/ti-lmg3410r070-gan-power-stage.